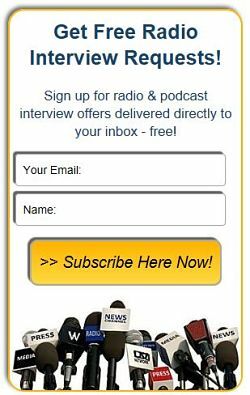 #5876: The 3 Pillars seeks Aviation Experts - Radio Guest List.com - How to Get Radio Interviews and Find Podcast Guests! The host Chriselda, is a multi-genre author of 9 books, a motivational speaker and an Ex-Aviation Safety Training Instructor, with over 20 years of experience in the field of Aviation Safety. She will be interviewing expert guest speakers on topics centered on "The 3 Pillars" : Aviation, Self-help and Writing. Aspects varying from Creative writing techniques, to Aerotoxic Syndrome, to Image building to Alternate Health Remedies, to Self-Publishing and much more will be discussed on the show. Join Chriselda as she helps share important information in an informal, fun and relaxed sphere! -Everyone from 20 to 70 years. -Aviation personnel and frequent flyer passengers.